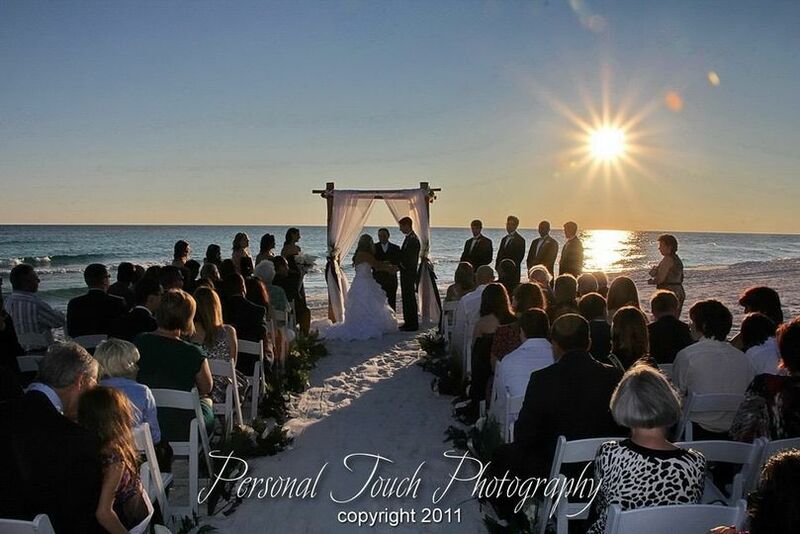 Wyndham Gardens is a hotel and wedding venue located in Fort Walton Beach, Florida. 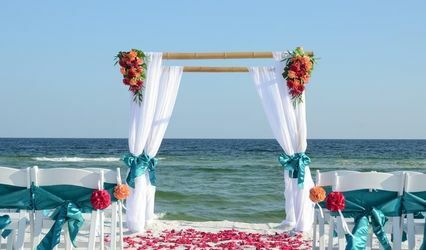 If you envision a romantic beach ceremony for your special day, you’re in luck! 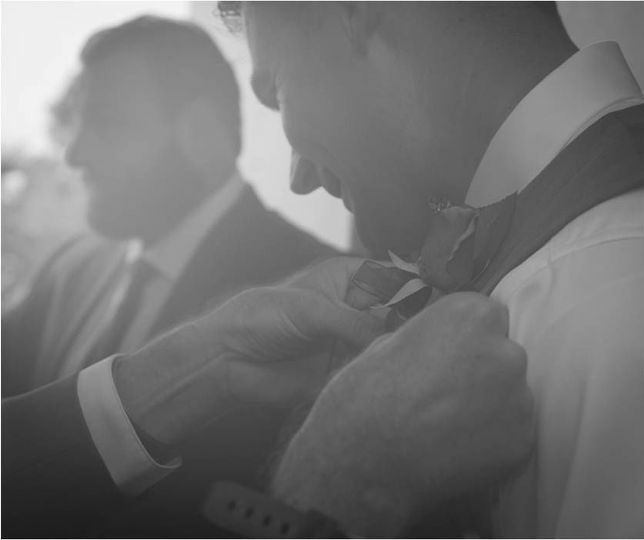 The Wyndham Gardens team is devoted to bringing your vision to life. 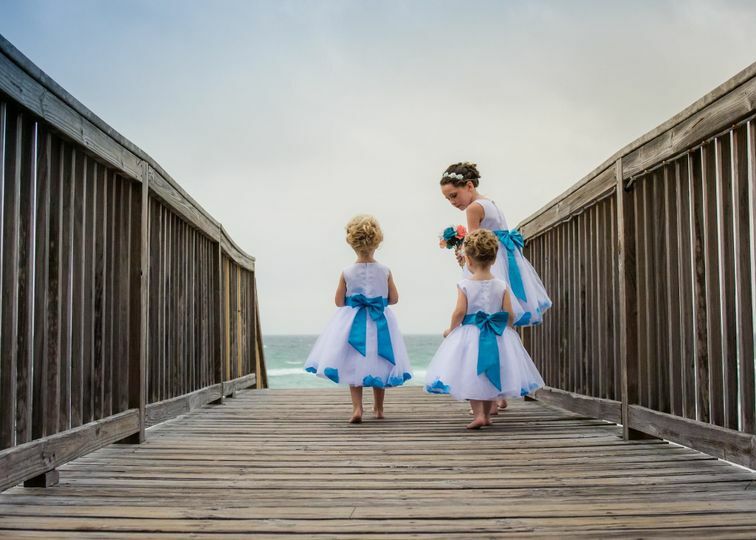 They are happy to work with you regardless of the size or theme of your wedding, providing personalized service to help you celebrate the magic of your wedding day. 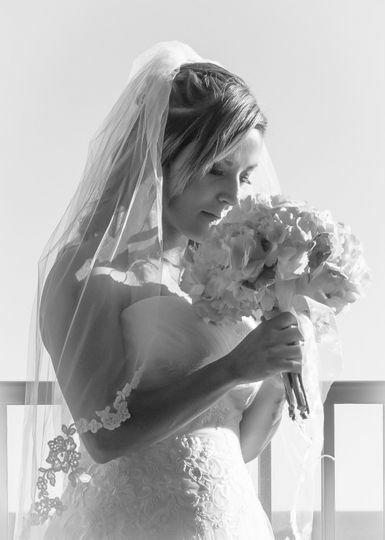 Equally elegant and laid-back, the venue offers various outdoor and indoor spaces. With four different event spaces to choose from, the venue can accommodate anywhere from two to 200 guests. Spaces can be used for your bridal shower, ceremony, engagement party, reception or rehearsal dinner. 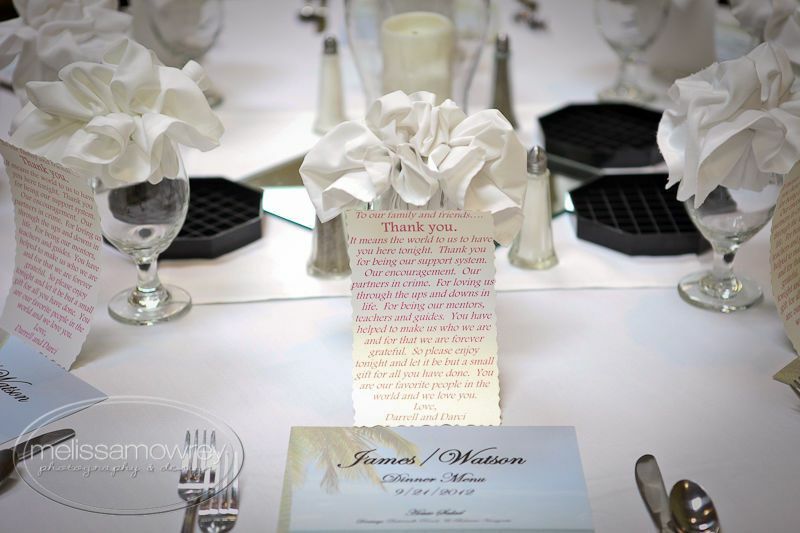 The venue has its own catering team that will work with you to design the perfect menu. Dedicated to personalized service and natural gourmet cuisine, the venue offers a variety of serving styles for your wedding meal. 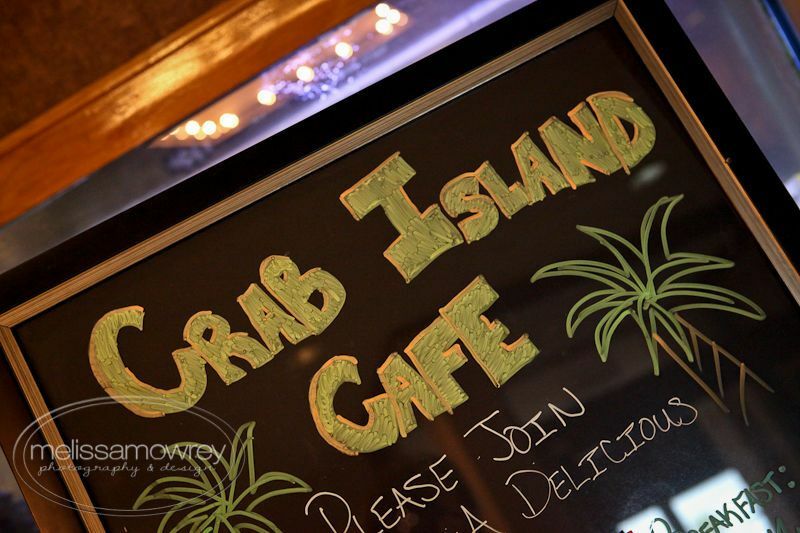 These include buffet, dessert, family style and hors d’oeuvres serving styles. 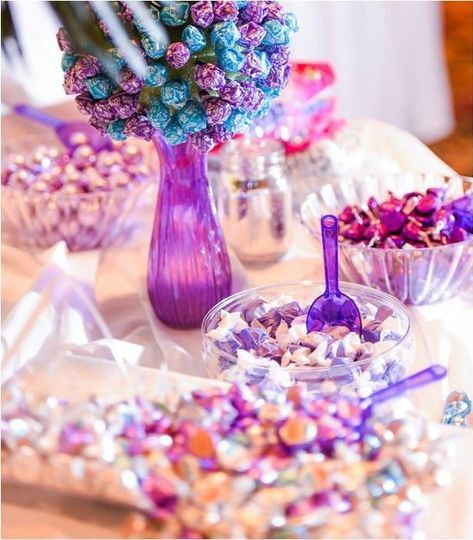 Catering services also include wedding cake, cake cutting and servers. Bar services include specialty beer, house wine, specialty wine, signature drinks, premium liquor and more. Overlooking the white sand beach, the hotel’s beachfront accommodations are rejuvenating. Within the hotel, you’ll find 195 guest rooms, including 44 one-bedroom suites. Beachfront suites have private balconies overlooking the Gulf of Mexico. For something even more romantic, the Penthouse Suite is a luxurious suite with two private balconies. The Honeymoon Suite includes a Jacuzzi tub with a gorgeous view of the Emerald Coast. 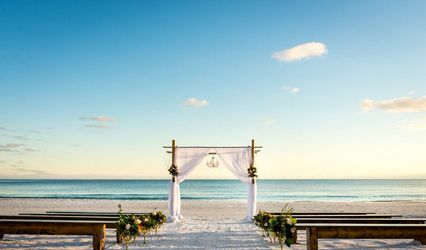 Located on the Emerald Coast, you’ll be surrounded by white sand and the sound of the ocean’s waves. 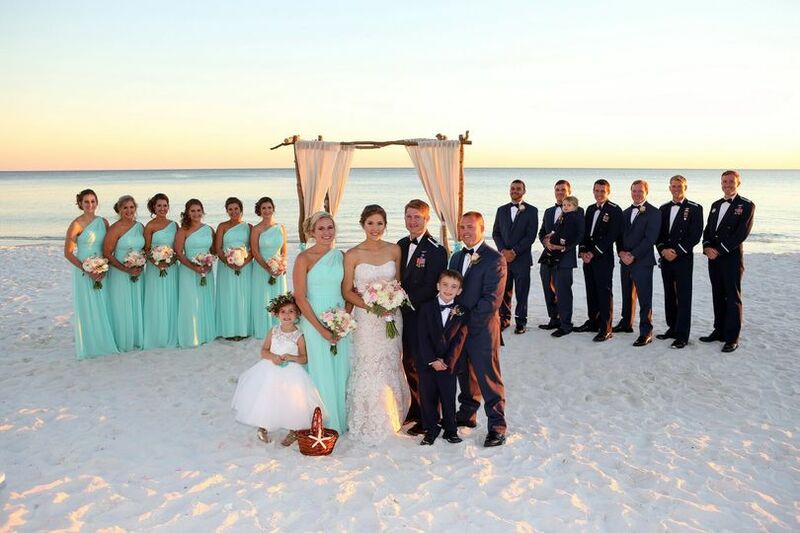 In addition to offering stunning views of the Gulf of Mexico, Wyndham Gardens is located near the popular destinations in Fort Walton Beach and Destin. 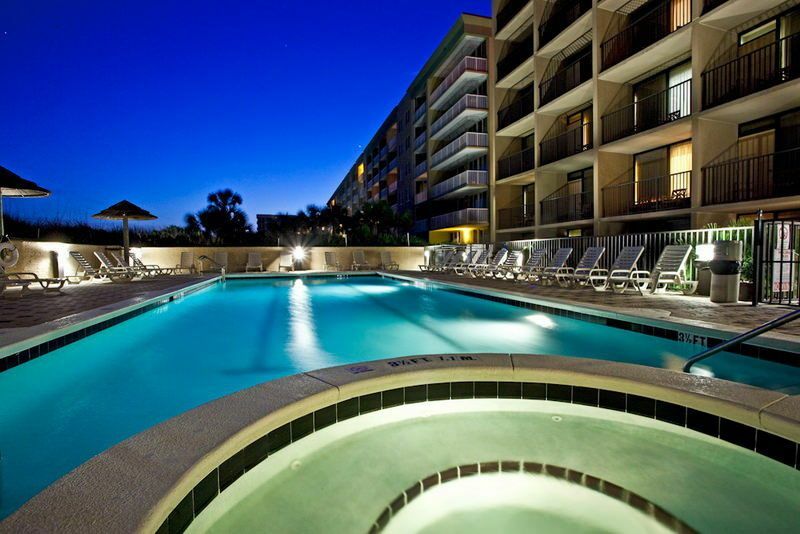 The hotel is also located only ten minutes from Northwest Florida Regional Airport. I'm still in the planning process of my wedding (not until Oct 26, 2019). But so far our experience with Wyndham has been amazing. I never had any problems when I stayed there a few years ago with the service. They are truly flexible and met with me and my FH when it is convenient for us. We both are out of town (different states) so coming back to my hometown to shop for vendors was difficult. Loved the service, honesty, and respect we get from them. They truly make planning a wedding very simple. 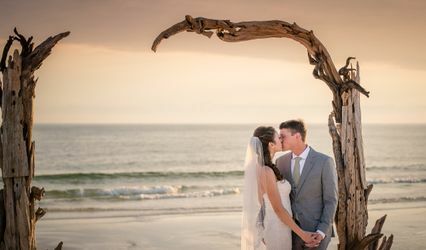 If you get the opportunity, to have a beach wedding I highly recommend you consider them. The Wyndham Garden was a great venue to host my daughters wedding reception. Although we are local, we were having a hard time finding available space for up to 150 people at a reasonable price. Paul did a great job going over all the options and adjusting the packages to meet our needs, as we didn't need the ceremony, only the reception. We met several times to ensure we were all on the same page. Michelle did a great job of day of coordinating, and the staff did a super job. The room was decorated beautifully, and we didn't need to worry about anything. The food was fantastic and plentiful, and many of the guests commented about how delicious it was. Although they don't do the bar by a dollar limit, they had several options for providing beer, wine, rum punch and margaritas that was within our budget. The dance floor had plenty of room for dancing, and many of the guests commented on how much fun they had. We would definitely recommend it.